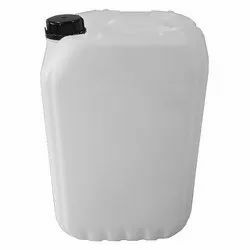 We are engaged in manufacturing, wholesaling and trading a wide range of Bio Larvicide, Bio Miticide, Bio PGR, Bio Insecticide and many more. 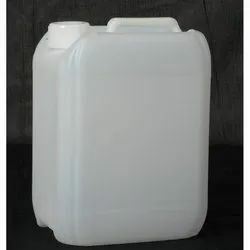 Our products are acclaimed for good quality and high effectiveness. 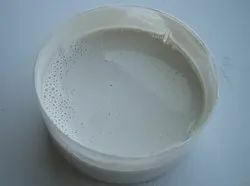 We are a leading Manufacturer of clidiadin 10% sc, tricoderma gliocladium 18% sc, bacillus thringluosis 20% sc, tricoderma 16.5% sc and chlorimuron ethyl 25% wp from Kolkata, India. 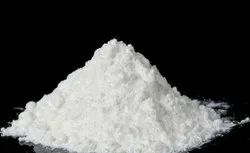 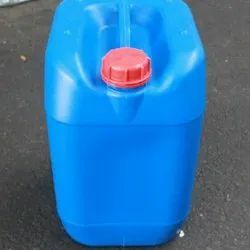 We are a leading Manufacturer of glyphosate 41% sl, paraquat dichloride 24% sl, pretilachlor 50% ec, monocrotophos 36% sl and bispyribac sodium 10% sl from Kolkata, India. 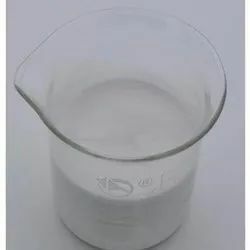 We are a leading Manufacturer of triconaole 75% wp, mancozeb 75% wp, thiophanat methyl 70% wp and acephate 75% sp from Kolkata, India. 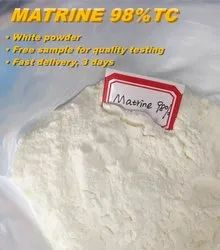 Manufacturer of a wide range of products which include ethephon 39% sl, d trans allethrin, pyriroxyfen 5% fenpropathrin 15% ec, spinosad 48% sc and emamectin 2% sc. 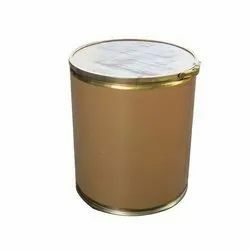 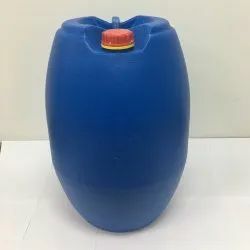 We are a leading Manufacturer of tricontanol 0.5% gr, ascophyllum nodusum 15% sc, brasinolide 0.01% sc, brassinolide 0.01% sp and uniconazole 50% sc from Kolkata, India. 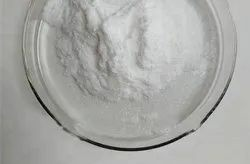 We are a leading Manufacturer of diflubenzuron 20% sc, hexythiazox 10% wp and hexythiazox 5.45% sc from Kolkata, India.